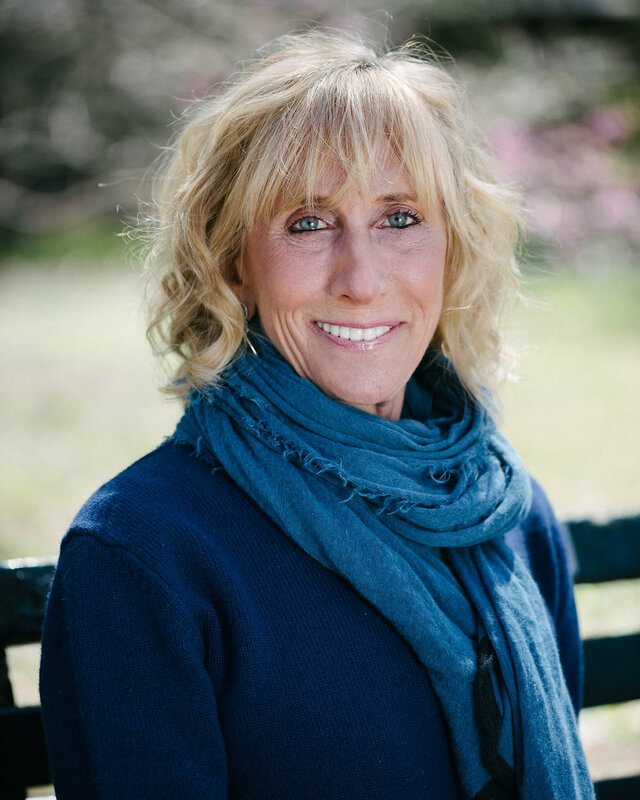 Activist, Educator and Author, Jill Iscol, Ed.D, is President of the IF Hummingbird Foundation, a family foundation established in 1989. For the past two decades Jill has supported and participated in numerous organizations enabling them to become stable, sustainable and successful, impacting lives around the globe. Jill has been actively involved in the Democratic Party. She served as Chairperson of the Annual Family Re-Union Conference, moderated by Vice President Gore and Mrs. Gore, and planned and participated in the White House Conference on Partnerships and Philanthropy in 2000. Jill is a strategic advisor to Secretary Hillary Clinton, was Co-Chair for Hillary Rodham Clinton for Senate’s New York Finance Committee and National Vice-Chair of Hillary Rodham Clinton for President’s 2008 Finance Committee. After 25 years of finding and supporting inspiring social activists, her children, Zach and Kiva, encouraged her to write Hearts on Fire. She hopes that you too will be inspired and get involved. Jill is married to Ken Iscol and is a born and bred New Yorker. Hearts on Fire is her first book.